Great educational environments evoke creativity, increase social interaction, foster collaboration, idea formulation, and healthy debate, and boost the overall learning experience for students and staff. 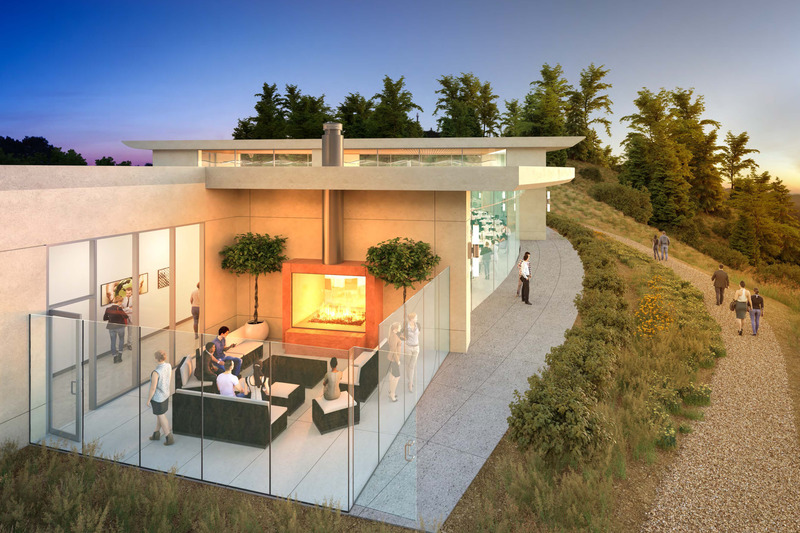 Planning, designing, and constructing projects that provide the best possible learning environment is the core purpose of our education group. Our approach to every project is based on improving lives and for that reason, we Look beyond the bricks and mortar necessary to construct a building. We . . . Collaborate with you to discover innovative design and construction solutions that will enhance your new, unique learning environment. 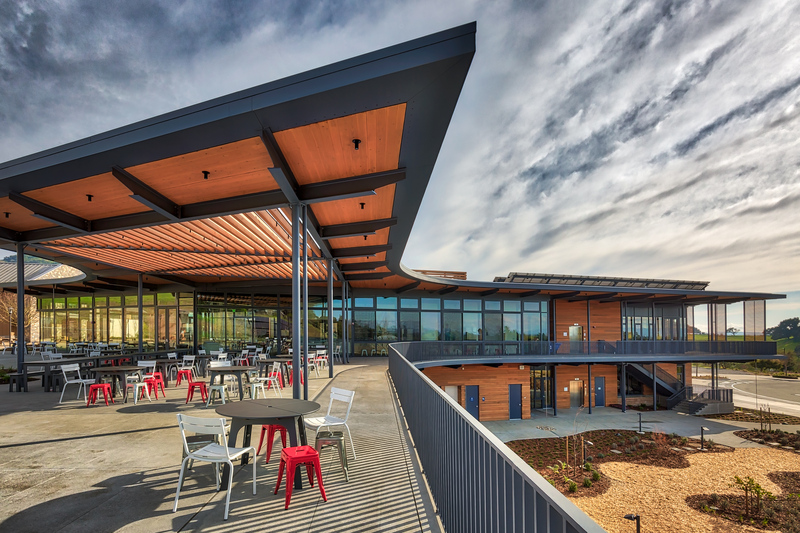 This is one of San Mateo CCD’s first Progressive Design-Build Delivery project and is targeting LEED Gold certification and to be Net Zero Energy. 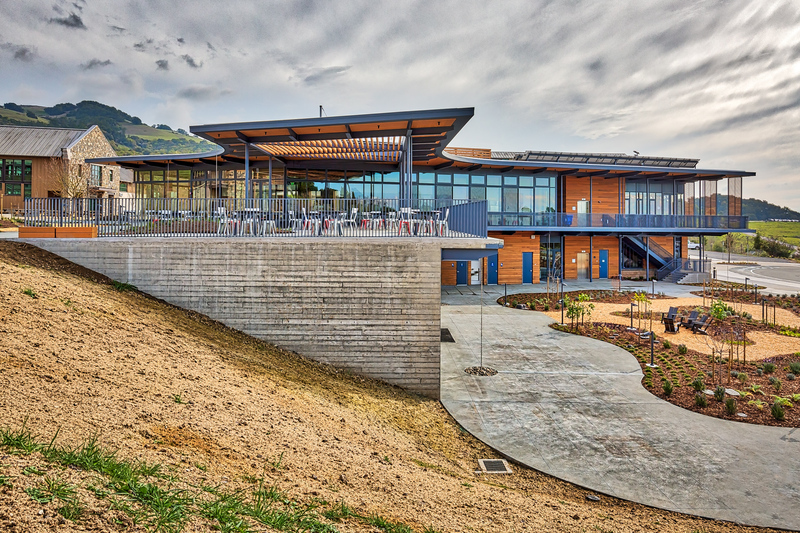 Sonoma County’s first Living Building Challenge project. 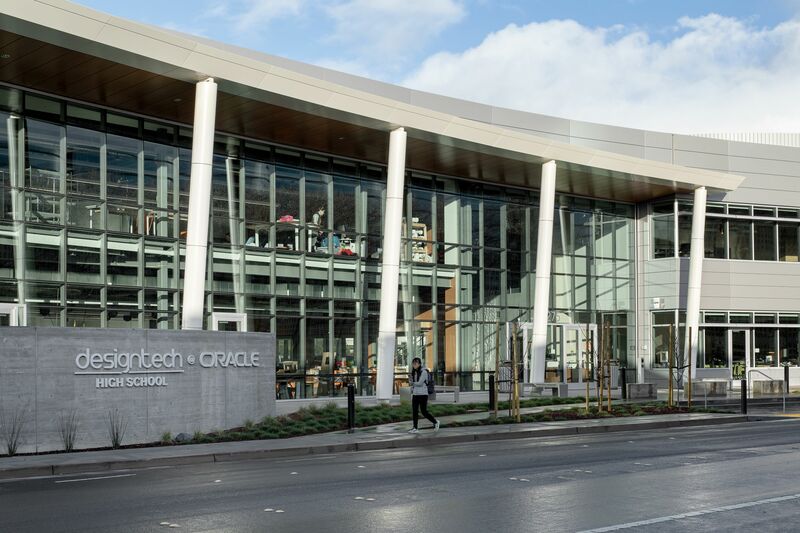 The building’s design supports the d.tech’s vision of teaching students how to be successful in business, not just in school. This new 26,610 s.f. 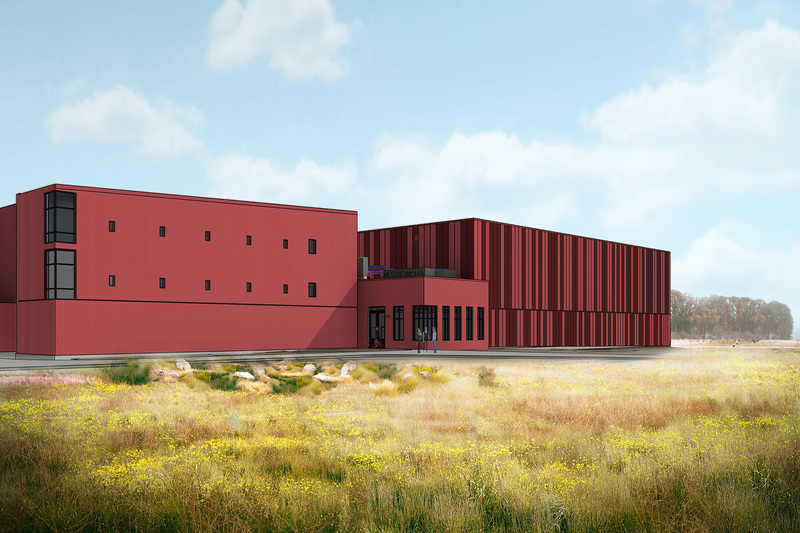 facility will serve as a repository of information and artifacts for the entire UC system.